Tub and shower leaks are very common. 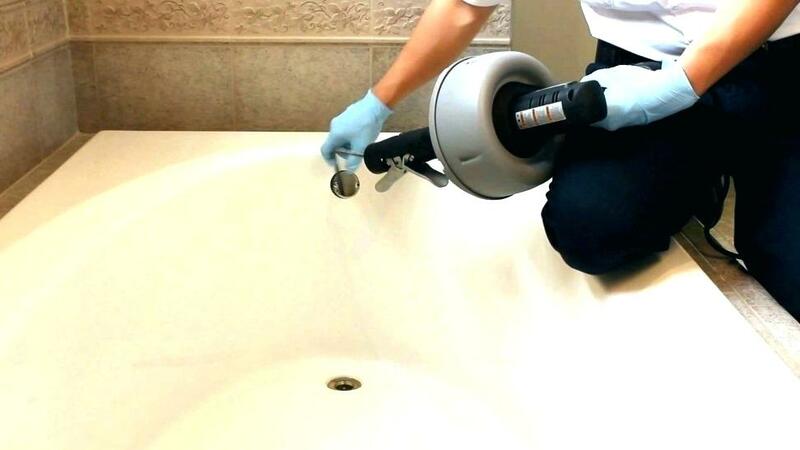 We are skilled at tracking down and fixing leaks in your bathtub, shower, faucets, sprayers drains and connecting lines. 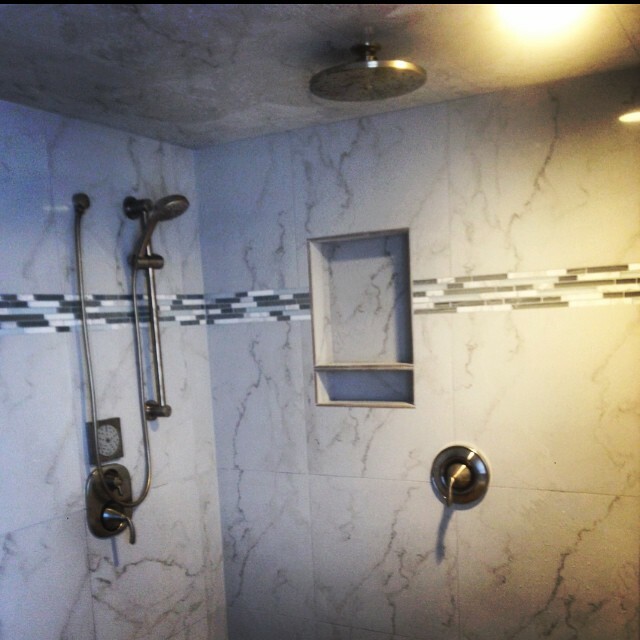 No matter what the repair you need in your bathroom, we can fix it the right way the first time. Certain items may become so damaged or worn that they will never work well again. In those cases, repair is out of the question. In some cases, we might decide together that the problem is beyond repairing and some replacements should be done instead. It is not unusual for an older home to have a shower head or tub faucet that no longer functions properly. Whenever needed, we can help you choose the right replacement parts to fit your budget. We will install your new items professionally, ensuring proper function, pressure and prolonged life of the fixture. We have all the right tools and all the experience needed to replace old fixtures and pipes, or to put in new ones altogether. 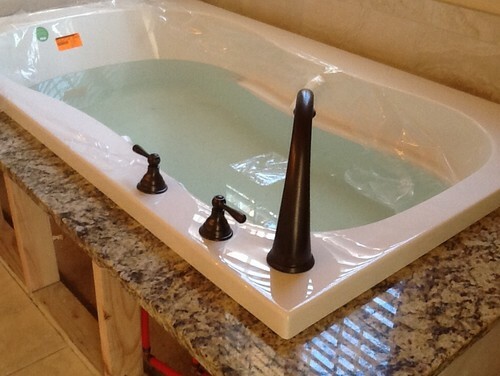 You may be planning an all-out remodeling job for tub, shower or bathroom as a whole. With our knowledge of plumbing systems, layouts and designs, we will help you choose reliable parts that will also match your decorating scheme the way you have envisioned it. Stopped up drains? We do that too! 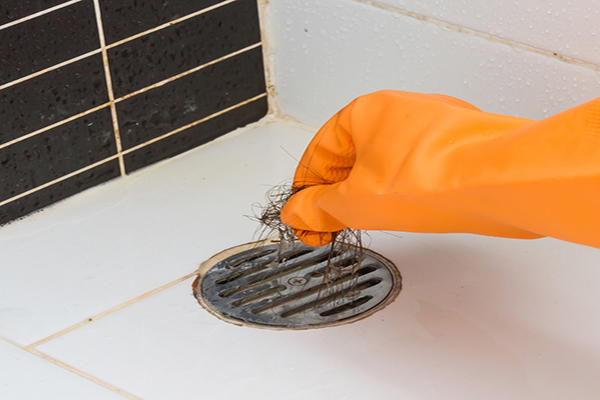 Clogged drains can be a nuisance we understand that you need these situations to be resolved quickly. 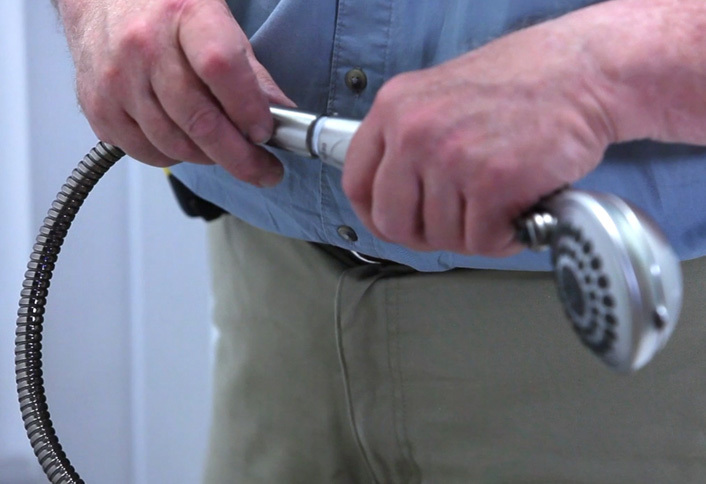 We carry specialty tools for all types of plumbing stoppages, from a clogged shower drain to a whole house stoppage. 1. Your sink drains slowly or gurgles when it drains. A plumber can help you effectively clear the P-trap, which must be disassembled, cleaned and put back together PROPERLY. On the other hand, your problem might be a clogged drain. This is a messy job, and it is a task that should be done carefully to avoid damaging the pipes. 2. Your Faucet or Shower Head drips constantly. 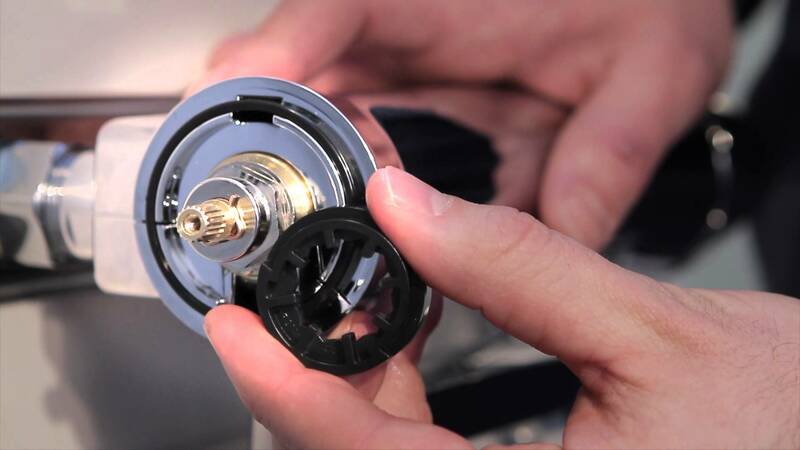 You probably know that your faucet has many functioning pieces, such as cartridges, seals and valves. In time these parts become worn or damaged. Our reliable technicians can diagnose the issue and suggest ways to remedy the situation, from replacing a seal to replacing the faucet. 3. 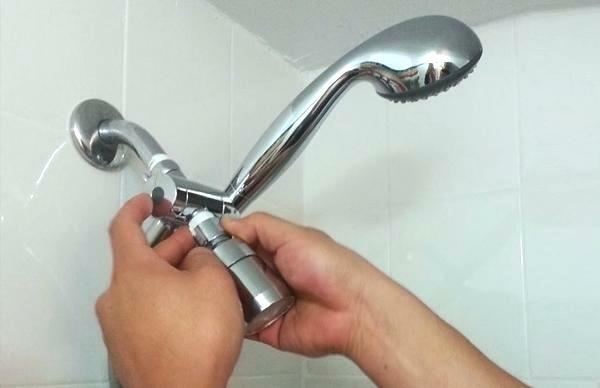 Water comes out from the showerhead in an irregular pattern, or has low pressure. In some cases, you might be able to clean out a minimally corroded showerhead yourself. If the problem is severe, a plumber will be able to take it apart and clean it thoroughly and put it back together. He will also know when it needs to be replaced. 4. You have water on the floor when you take a shower or bath. This could point to several different problems. It might be that the shower doors need to be caulked or sealed. If they are warped or damaged, they might need to be replaced. Still, it could be something related more to the pipes and fixtures, like a crack in the tub, broken drain or a showerhead with a wild stream of spray. Unless you stumble on the solution right away, it is a good idea to find a plumber to help you out. 5. Your water bill takes a dramatic jump. In cases of a suspected water leak, bathrooms are a great place to start because there are multiple plumbing drains and fixtures in one spot. Our technicians will work to find the location of the leak and offer suggestions and options for repair based on the situation.